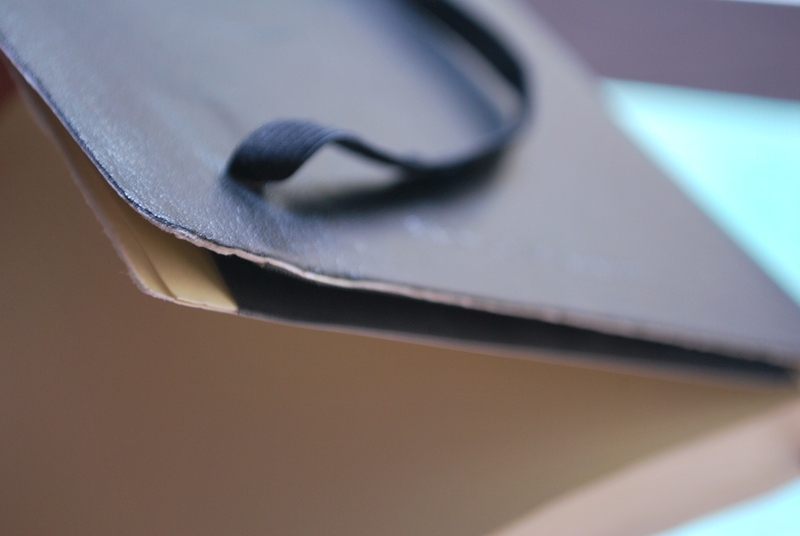 In my last entry I mentioned that my Moleskine has some defect on the pocket flap thing at the back of the planner. I was saddened, really, and quite disappointed because they let a defect pass the testing stage for quality whatever. I’ve been a planner type of person since I was in 7th grade (2005). Back then I used Starbucks planners since 1. I really liked the colorfulness 2. It’s Starbucks and at that time of my life I really really loved everything Starbucks (fact: I currently have 5 Starbucks tumblers). 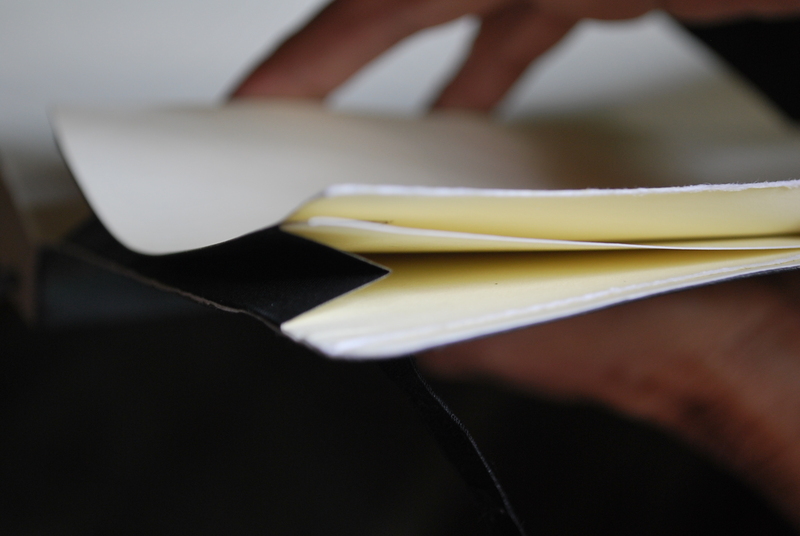 My brother introduced me to Moleskine as something sleek, simple and very minimalist while retaining its “beauty”. Without saying anything else, I grabbed my first Moleskine from the shelf and bought it. I really loved every bit of it. The texture of the paper, the garter thing, the fact that it has some ruler sort of thing. Totally fell in love. 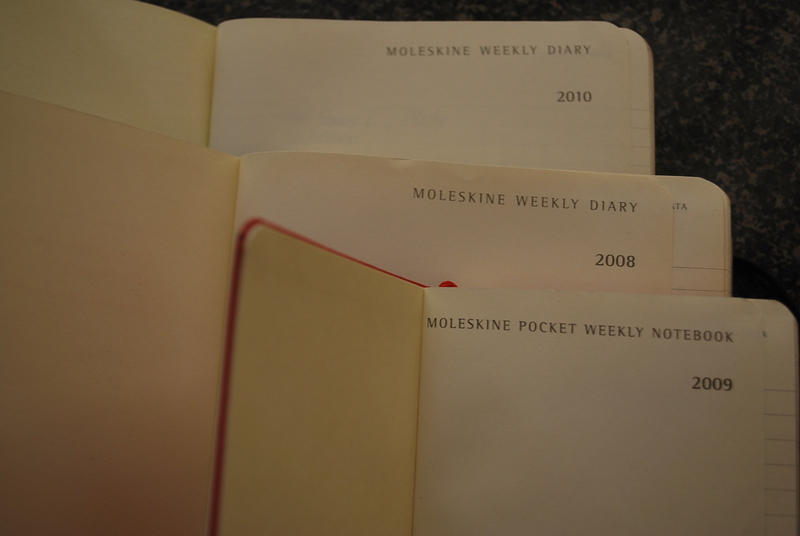 In fact, ever since 2008, I have been buying Moleskine planners! And at times I would buy Moleskine planners/notebooks/whatnot for my friends as well. To date, I think I have given 7 friends Moleskine stuff. 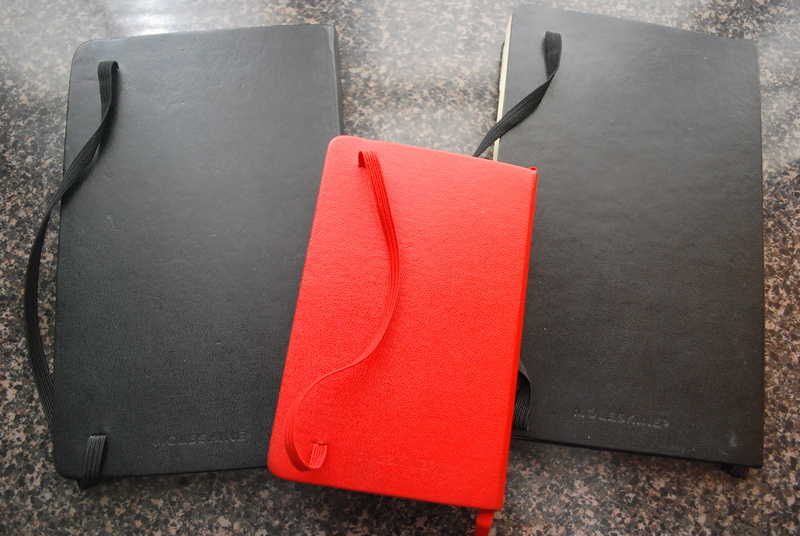 I can totally be a Moleskine ambassador or something if such exists! Anyway, so I went to their site and told them my problem after my last blog entry. I wasn’t expecting anything, to be honest. But I was surprised that they e-mailed me this afternoon! Can’t wait to get the replacement! I am really happy because of all the customer care and services ever, Moleskine is the very first to reply to me. And that’s why I love Moleskine! I am not endorsing them in anyway, I wish I am though then they’ll sponsor my blog but haha! will not reach the caliber of chuvaness anytime soon. And don’t really want to endorse it because I find it a chore to get a planner I want from them since stocks are super limited and they arrive in few quantities. Don’t want to travel all the way to Greenbelt though (their flagship store is located there). Anyway, I shall be patiently waiting for the replacement. Hope it arrives here before I leave! So efficient! I bet if you try to do that in the Philippines, papag-tawanan ka lang nila. Ako, gusto ko ng Moleskine! HAHA ❤ Macky I miss you! Haha! Actually I think it’s kinda weird that the first flagship store of Moleskine is here in the Philippines! I think lang ha.